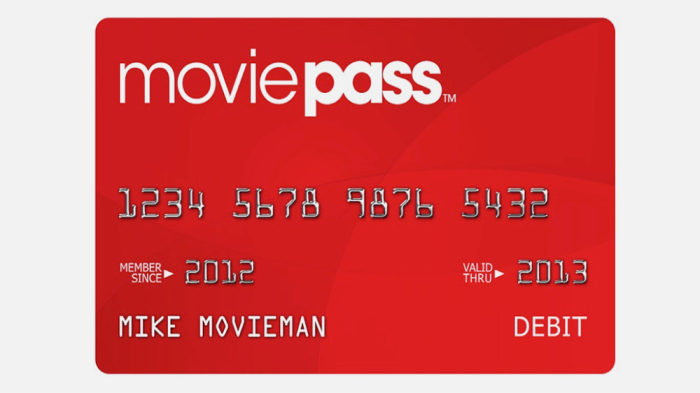 You have a great team working with you and you want to give your staff the best company holiday present ever. 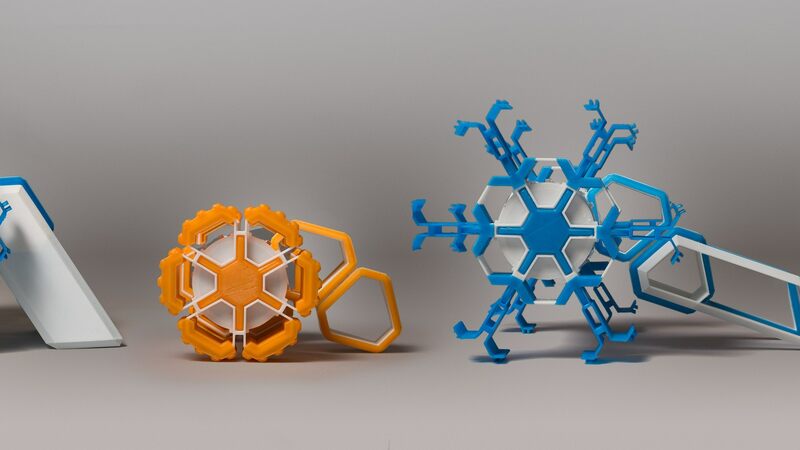 Corporate holiday gifts can be hard to get right, juggling sentimentality with practicality. You’ll notice a lot of my suggestions come from crowd sourcing sites. 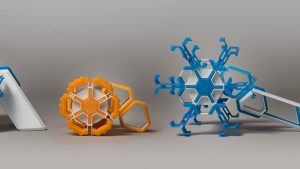 By supporting a campaign, not only do you score a new to the market cool present for your staff, but you’re also promoting innovation which will help your team on their way to becoming creative powerhouses. So toss out the boring standbys, I’ve got some great ideas for corporate holiday gifts to put in your manager Santa hat. 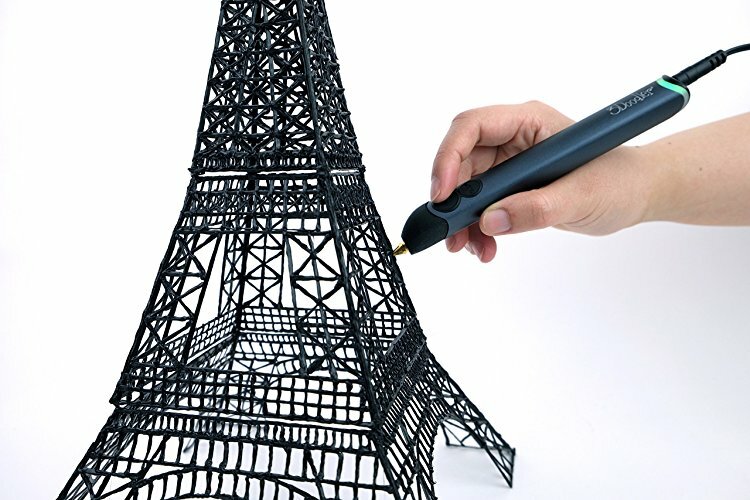 For the staffer that loves desk knickknacks, give them the pen that allows them to create their own. If your staff doodle on the edges of memos during meetings, unleash their creativity by allowing them to draw in three dimensions! These pens have surged in popularity this year so the prices have dropped, making this dream item actually affordable. Not to mention, getting a must have toy from work is really cool. Be super hip with this digital accessory that allows you to display images and animated GIFs on a wearable. 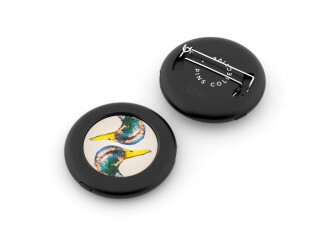 Your swag game will reach a new level as the company Pins Collective runs a companion app where you can make your own designs and share them with the online community. You could even create company designs for staff to show off their office pride. There are a lot of robotics kits out there. What makes the robots from Spanish company Emme great is their simplicity. These robots require no cables, soldering, or coding on the user’s part. They make technology accessible to everyone. They’re extremely durable, able to traverse streets, off road, even under water. Expect to see these little guys cruising through the office well into Spring. Augmented reality is the next big thing in tech. 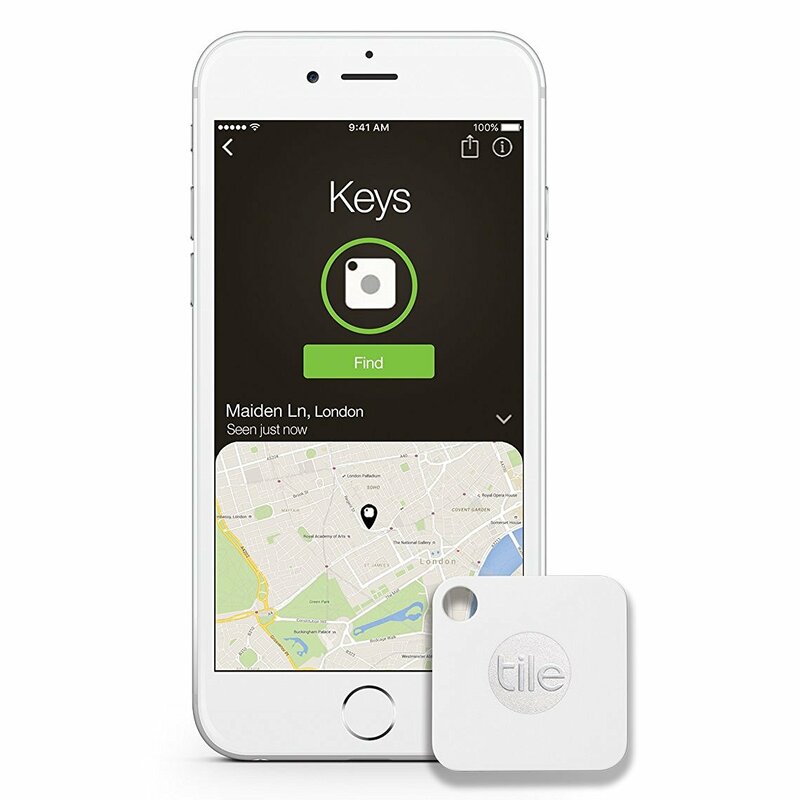 Silicon Valley has been playing with it for years, but it hasn’t become consumer friendly yet. I’m not recommending you go out and buy Google HoloLenses for your staff, unless you have a hidden treasure trove you’re pulling from. Instead check out the Aryzon Headset. 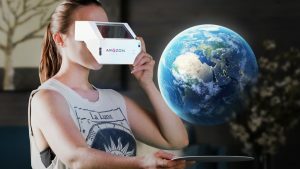 It uses your smart phone and its lens technology display 3-D digital images superimposed on reality. Life looks more like a sci-fi movie every day. Your business is awesome and your staff are proud to work there. Gift them a quality sweater or stationary set that’s been customized with your work logo. Lots of websites offer this service, but my favorite is Clove & Twine because of the quality of their items. Some staff often need to relocate to work for amazing companies like yours. 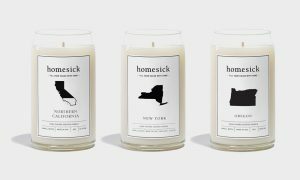 People tend to miss home around the holidays, so thank your team for their sacrifice with Homesick Candles. Each candle is scented to reflect the unique smells of different states. For instance if you have a staffer that moved from Utah their candle would smell like cedar, sandalwood and cinnamon. 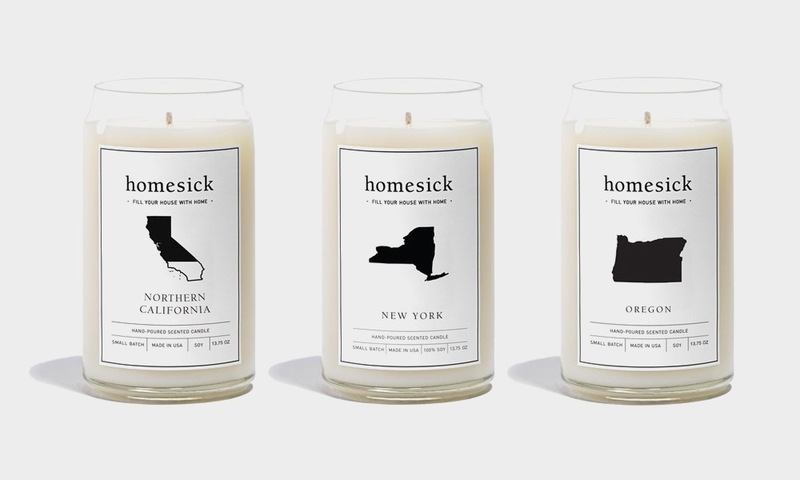 I love that they made different candles for Northern California and Southern California to reflect their different personalities. The top of my personal holiday wishlist, movie pass is a subscription service that allows you to see a movie in theaters every day. Keep your team culturally relevant and give them something to chat about around the watercolor. The home automation market is exploding this year with Alexa and Google Home. 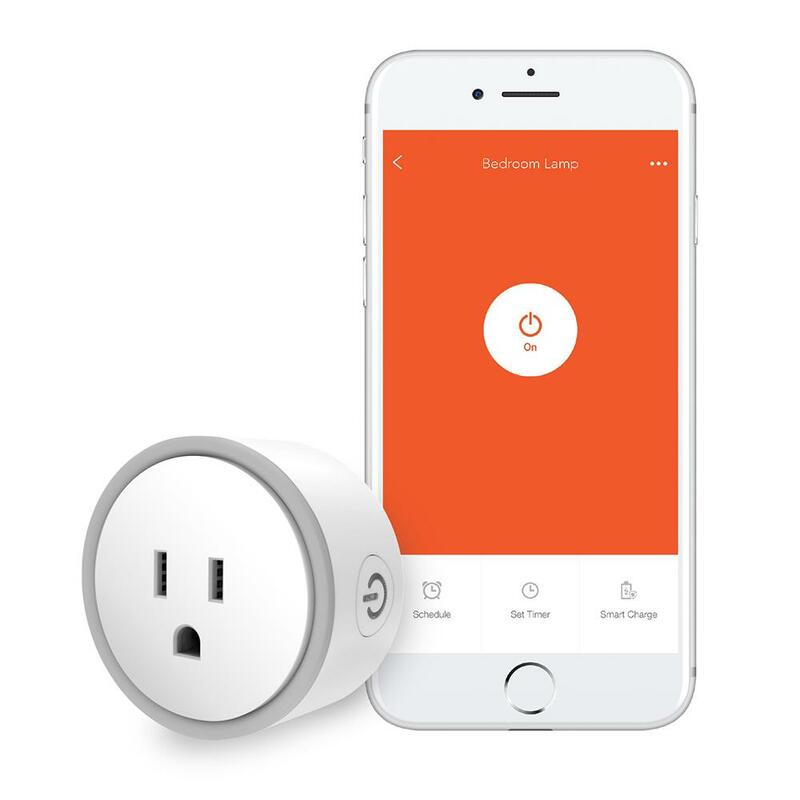 The Elf Smart Plug works with those systems allowing users to control their house even when they’re not there. 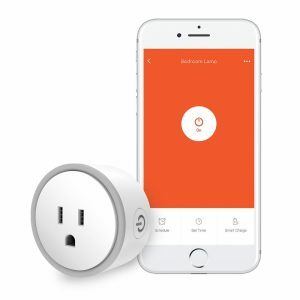 Great for giving staff peace of mind while working overtime, users can switch on lights, adjust their A/C, even set their DVRs to record a show they don’t want to miss. More and more people are valuing experiences over possessions. Gift your team a special outing during which they can socialize and let their hair down. From simple dinners to exotic travel, staff will enjoy getting to know one another in a different setting and you’ll learn a lot about their personalities. Check out some of our team bonding events for ideas. Whatever you gift your employees this season do it with good cheer and generosity of spirit. We spend more time with our coworkers than our families so the holidays is a great time to bring your team together. If you want to share the goodwill throughout your community, contact us to help plan a philanthropic giveback event or kick awesome holiday party for you.